Top 10 cheapest cities to visit in the U.S. Going on vacation is supposed to be relaxing but racking up costs for airfare, accommodation and food might end up stressing you out. If you’re looking to get away without breaking the bank, why not consider visiting an affordable city south of the border? Even with the lowly loonie, some cities are so heavily discounted, it still might be worth your while. GoBankingRates.com analyzed 50 popular U.S. tourist destinations to determine which ones were both vacation and wallet-friendly. The study ranked factors like hotel prices, transportation and airfare costs, as well as food and drink expenses to came up with the top 10 cheapest cities to visit in the U.S. this summer. Scenic mountain views aren’t the only attractive features of this city. 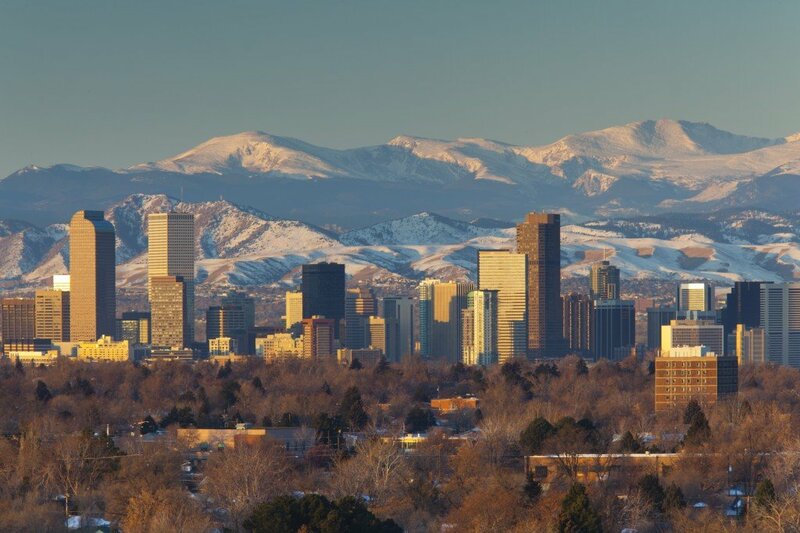 Denver’s affordable food, drink and airfare make it a prime vacation destination. Rafting, zip-lining and skiing render the city full of adventure and perfect for the family. Must-see attraction: The Red Rocks Park Amphitheatre is a natural outdoor venue that offers breathtaking views of sandstone mountains and entertainment. This lively and colourful city offers bargain food prices, according to GoBankingRates’ study, so you can sample local offerings for cheap. 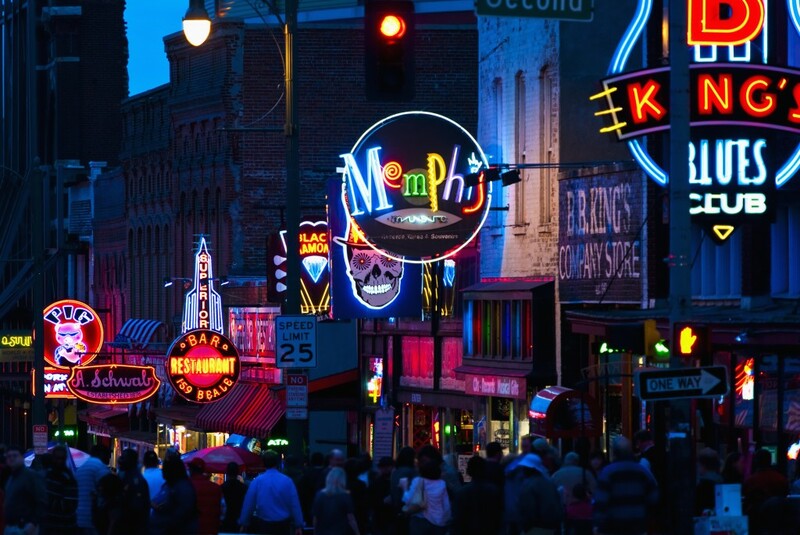 Tennessee is perfect for the music buff, as it’s often cited the “Birthplace of Rock” and “Home of the Blues.” The study warns that high round-trip airfare costs hurt the city’s ranking, however. Must-see attraction: Graceland, home to Elvis Presley, is a cultural landmark in the city. A tour of the mansion ranges from $16 to $36. The capital of Utah might not seem like an ideal vacation destination, but Salt Lake City has national parks, skiing locations and tons of museums to visit. GOBankingRates found airfare to be slightly pricey, but overall, the city’s inexpensive accommodation and transportation make it a winner. 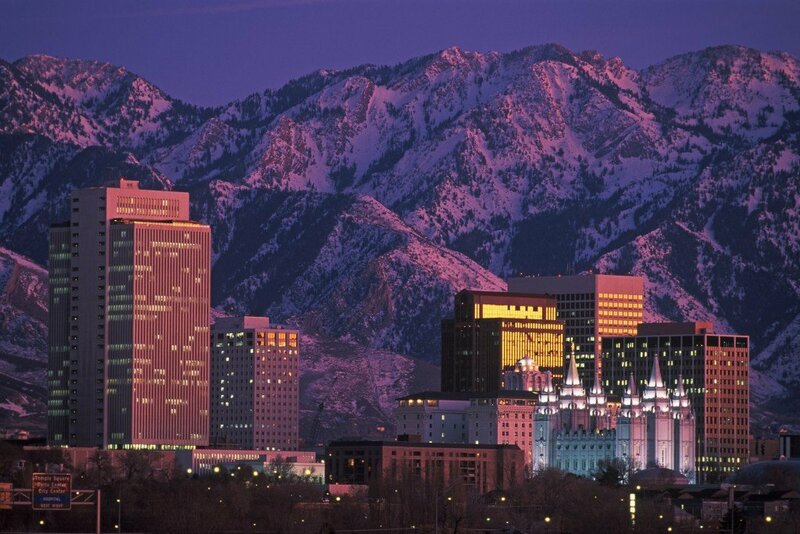 Must-see attraction: The historic Temple Square complex is a city staple located just a few blocks from downtown. Admission is free. This riverside city that lies just east of Lake Michigan offers affordable transportation and accommodation, according to the study. 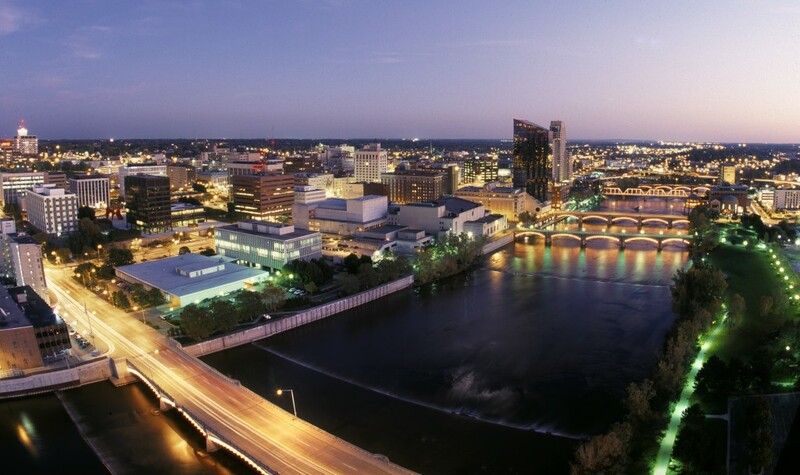 Known for its historic roots, fresh water beaches and outdoor recreational options, Grand Rapids is an underrated but attractive vacation city. Must-see attraction: Heritage Hill is a historic district in Grand Rapids. 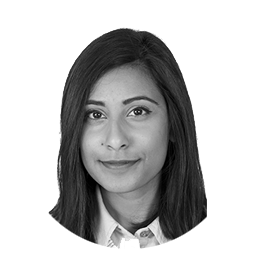 Stroll through the neighbourhood to appreciate the stately homes and architecture. Low hotel and transportation prices make this city one of the cheapest to visit in the U.S. Airfare can be pricey though, so watch out. 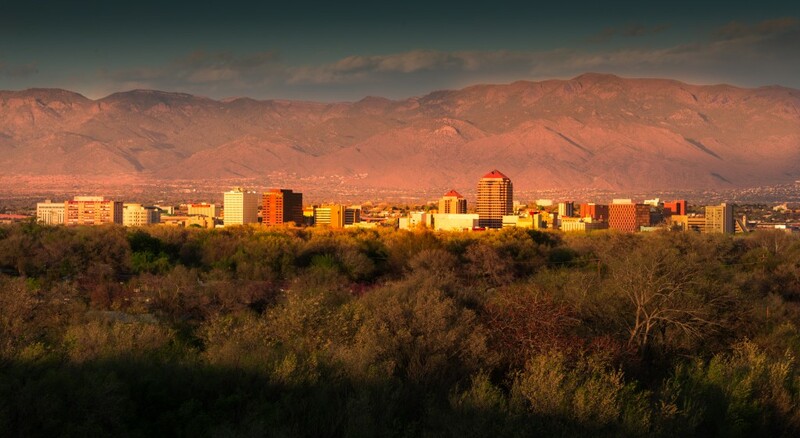 There are plenty of ways to enjoy Albuquerque’s great outdoors. Ride a hot-air balloon over the scenic Rio Grande Valley or take a trip over the canyons on the Sandia Peak Tramway. Must-see attraction:Albuquerque Biological Park includes an aquarium, botanical garden, a zoo and a beach, so it’ll fulfill any nature enthusiast’s curiosity. Despite what you might think Detroit has all the offerings of an affordable and fun vacation destination. The city has cheap hotel accommodation, transportation and entertainment prices, according to the survey, making it an ideal place to visit for the frugal traveler looking for an adventure. 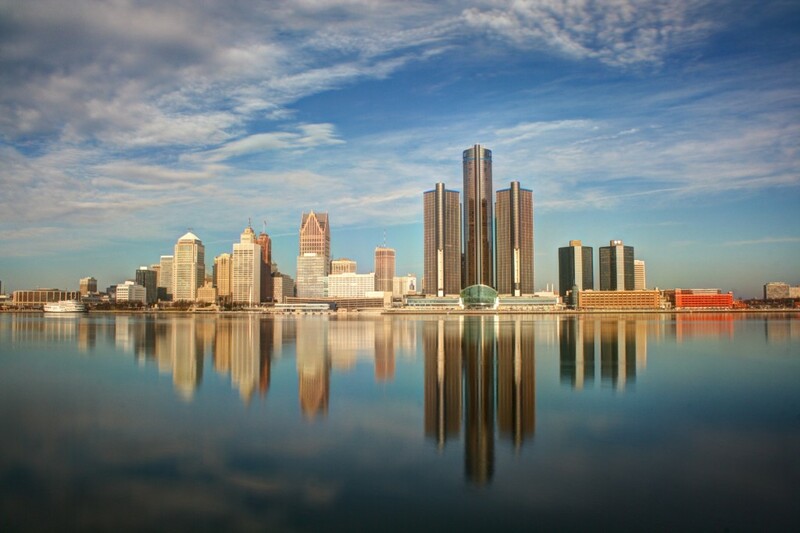 Must-see attraction:If you plan to visit Motor City in August, be sure to catch the Woodward Dream Cruise, a massive party and parade celebrating the foundation of the city–the automobile. 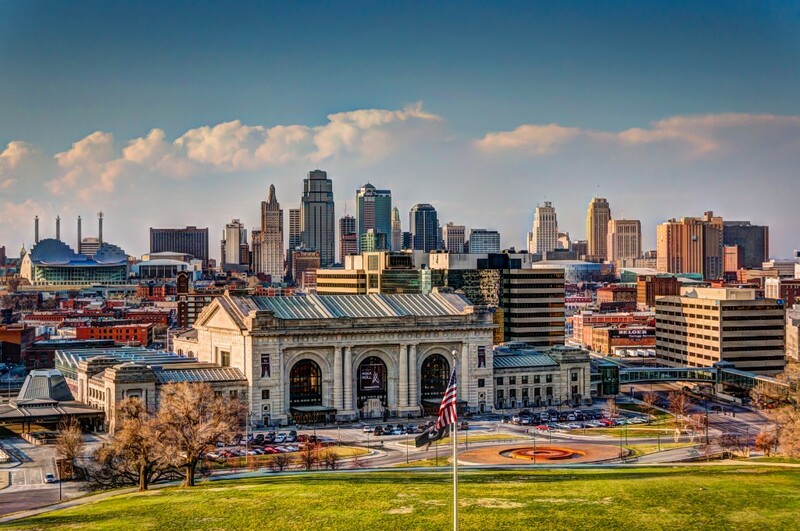 If a unique music scene and world-renowned barbeque isn’t enough to attract you to Kansas City, then its affordability should do the trick. Cheap hotel and food prices grant the city a spot on GOBankingRates’ list. Must-see attraction: A visit to this U.S. vacation spot is incomplete without attending the Jazz Museum. With theme parks galore, Florida might seem like a tourist trap, but it has a host of other attractions. Try visiting Wekiwa Springs for camping or hiking or drop by Gatorland and get whacky photos with lounging reptiles. Airfare to the sunny city and transportation within is quite cheap compared to other U.S. sites surveyed. SeaWorld, Universal Orlando and Disney’s Magic Kingdom are musts, of course. Just don’t get swindled by roadside ticket hawkers. Must-see attraction: Catch a football game and watch the Orlando Predators play at the Amwell Center. The tickets are reasonable priced. 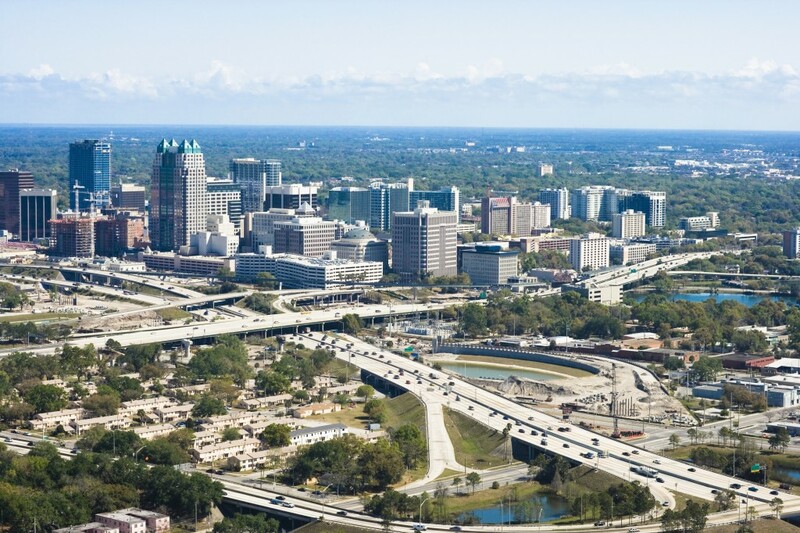 Catch a tan in another Sunshine State city that makes the cut. 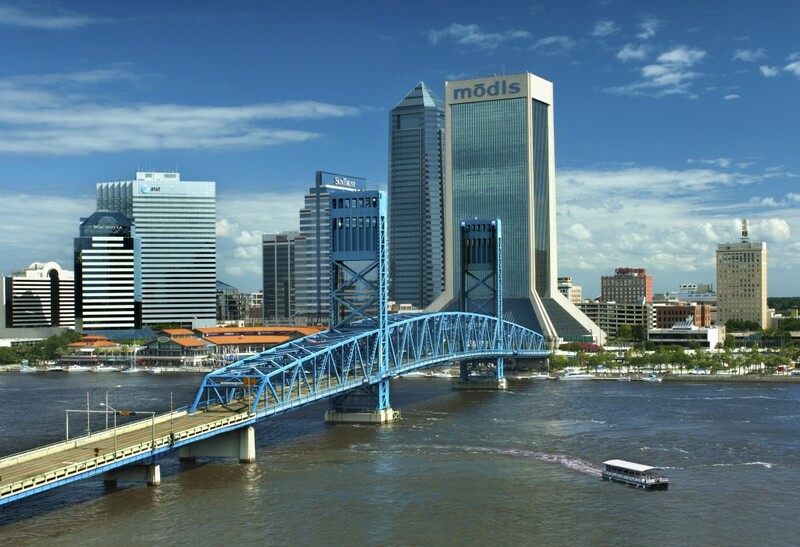 Jacksonville offers a mixture of vacation-worthy beaches and downtown urban culture. Have a stab at water sports like surfing, or spend a relaxing day fishing. The city scored the lowest hotel prices on GOBankingRates’ study. Must-see attraction: When you take a break from the beach, head over to one of Jacksonville’s many golf courses or check out The World Golf Hall of Fame. 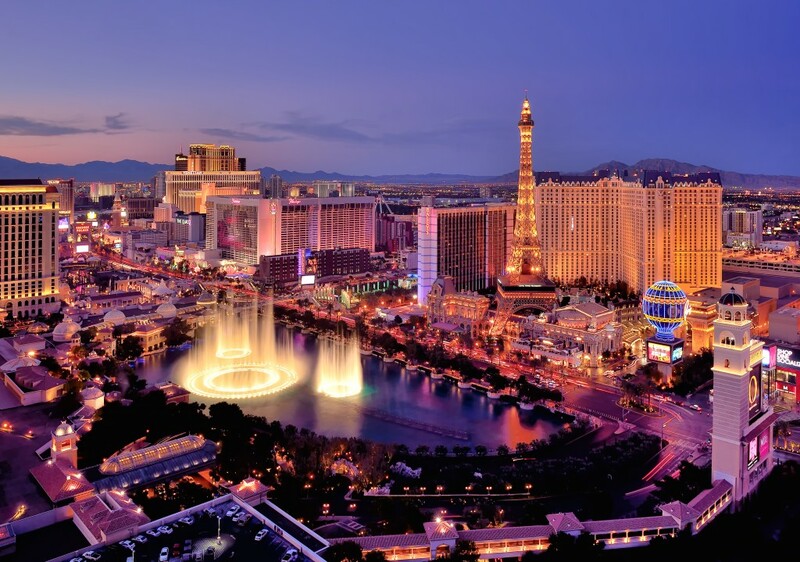 Sin City could ravage your wallet but let’s be honest–Vegas isn’t to blame. No. 1 on the list of cheapest U.S. vacation cities, there are plenty of opportunities to save big and have fun in this colourful metropolis. Catch a show on the Strip or take photos with its elaborate models of famous world structures. Take a peek into the Bellagio but be careful not to hit the slots too hard. Hotel and entertainment deals are common to find in this city and there are often multiple flights headed to the infamous desert town, making round-trip airfare cheap. Must-see attraction: Fremont Street Experience is an impressive car-free zone in downtown Vegas adorned with a colourful LED-studded canopy that leads into a popular gaming complex. *This stat comes from Numbeo’s 2015 Hotel Prices Index taken on May 5, 2015 and takes into account “3 meals in mid-range restaurants, 6 drinks and 4 short taxi rides per day.” For a point of comparison, the travel costs per day for New York, one of the most expensive cities to visit according to GoBankingRates, is $345.23.